How Can a Pillow Fix Your Callus? What is a callus? 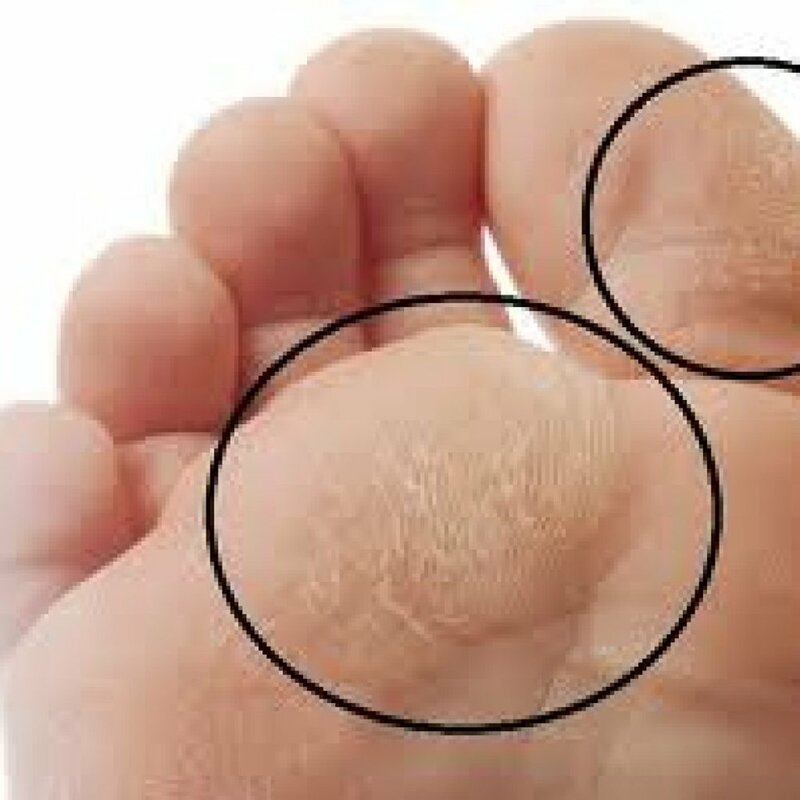 A callus is an abnormal amount of dead, thickened skin that builds up on an area like the bottom of your feet. They can be yellowish-red in color and they don’t feel like the rest of the skin on your soles. Calluses can crop up anywhere on your body wherever stress from excess pressure and friction occurs. Professional chauffeurs often develop unusually thick calluses on the bottoms of their feet from hitting the brake pedal and pushing down on the accelerator for long hours. Having a bunion increases your chances of developing a callus because it may change your gait and put pressure on one part of your foot . People who weigh more will have more calluses, as will a rapid weight gain in a short period of time, as, for example, women who are pregnant or going through menopause. As long as a callus doesn’t hurt or turn red, you don’t have to do anything about it. The challenge is when you have pain. Then you have a problem. If you’ve got a very painful callus, make an appointment with a podiatrist to have it cut away. Don’t let someone at the nail salon do this. Are a cutting-edge way to reduce calluses on the ball of the foot, which you typically get because you don’t have enough cushioning to support the weight being placed on this area. It also alleviates the burning sensation many of us get in that area that makes it hard to wear heels. At the Institute Beauté, we advanced this procedure called Pillows for Your Feet®. Here, FDA-approved filling agents which are used for smoothing lines and wrinkles on the face – like Sculptra, which is poly-L-lactic acid, or Radiesse, a calcium hydroxylapatite – are injected into the ball of the foot. Results are immediate and the cushioning you feel is somewhat like walking on plush carpet. This is a favorite of many of my female celebrity clients who spend a lot of time in heels. Foot Facials®. Another treatment that can keep calluses from getting worse is a Foot Facial ®. We developed and refined this technique at the Institute Beauté— we do them using a footbath, thermal exfoliating scrub, mint mask, nail bleach, electric rotary nail and callus file, glycolic acid treatment pads and glycolic acid foot cream. Do not try this at home I repeat: leave any callus cutting to a podiatrist. Don’t let someone at the manicure salon do it, and don’t do it yourself.